I’m not really a granola person. I don’t mind it, but I can’t even remember the last time I bought any. I find the regular brands a bit blah, waxy, crumbly, and usually pretty high in fat and calories. I find the “healthy” brands dry and really lacking in flavor. When I saw this recipe in a recent issue of Cook’s Illustrated magazine, I have no idea why it caught my eye. But it did, and for whatever reason, I really wanted to try it. Right away. I made it the next day and I’ve been making it ever since. Even my husband, who loves granola but is very particular about it, can’t stop eating this. My parents blasted through their week’s supply in just a couple days. And it turned me into a granola person. 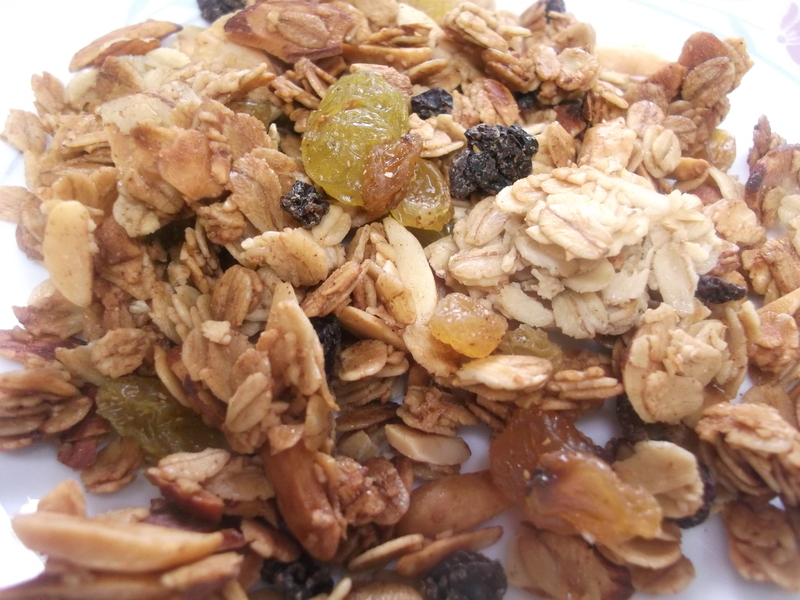 I love that this recipe is so easy, so quick, and produces a super tasty granola with great crunch and flavor. Give it a try, even if you’re not a granola person. * For extra nutty tastiness (or tasty nuttiness, as the case may be), substitute a nutty oil, like Roasted Walnut EVOO, in place of half — or even all — of the vegetable oil. 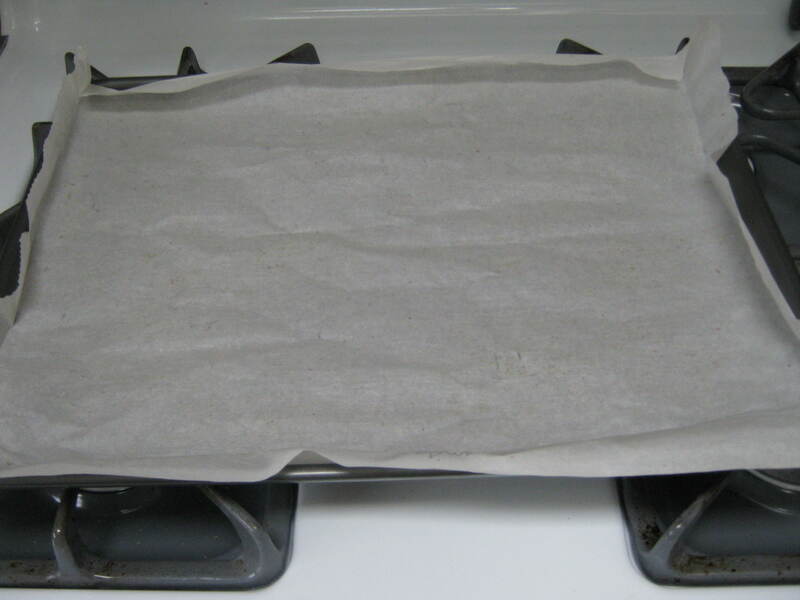 Line a rimmed baking sheet with parchment paper. I use a jelly roll pan, with nice high sides, but any baking sheet with sides will do. Use a piece of parchment that’s a little larger than the baking sheet and fold in at the corners, so it fits nicely. Combine the maple syrup, brown sugar, vanilla, cinnamon, and salt in a large bowl. 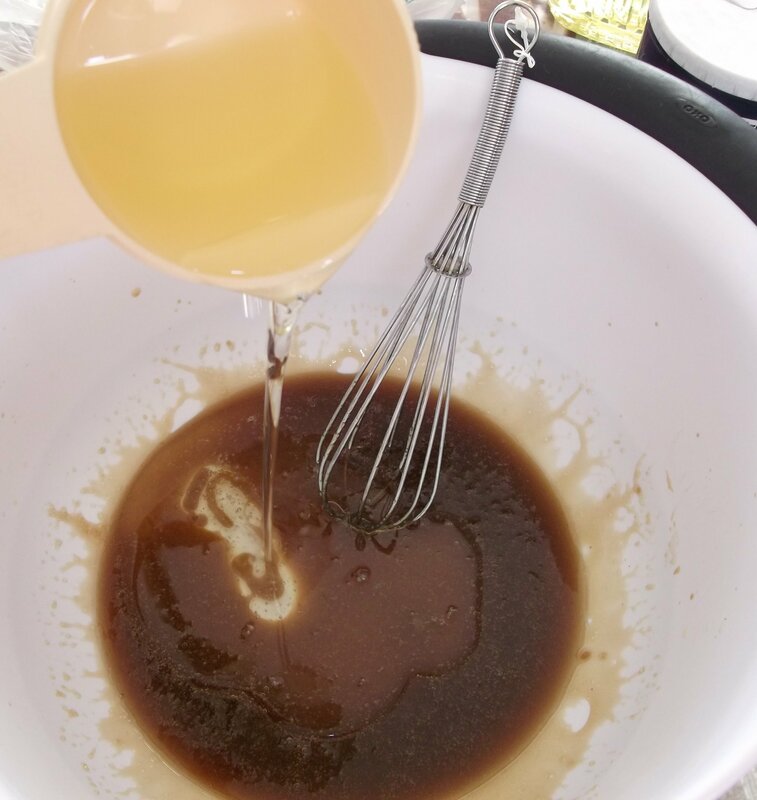 Whisk to combine, then whisk in the oil. And yes, you need the oil: without it, the granola will be really dry and brittle. Trust Cook’s Illustrated. They know stuff. Whisk to a nicely blended consistency. 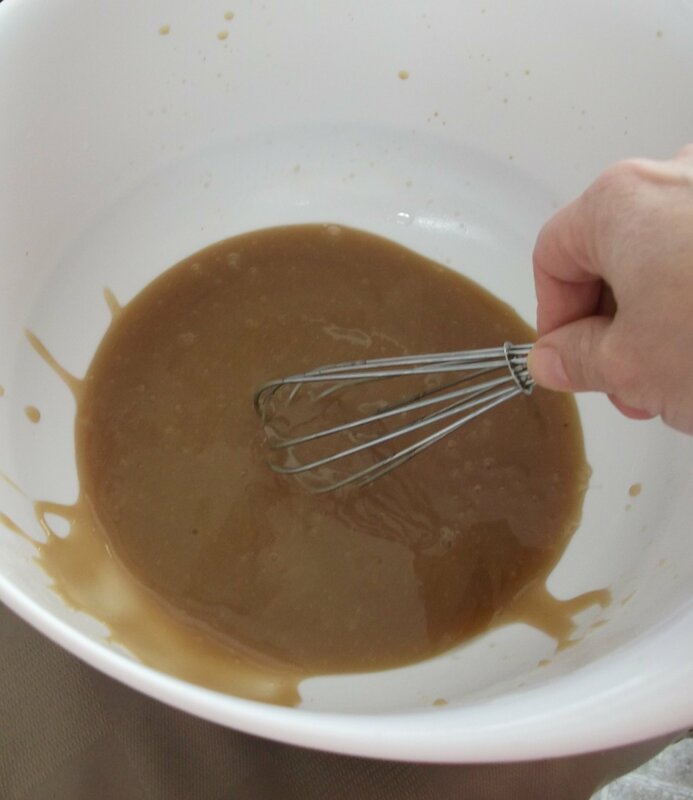 It will thicken and turn a lovely caramel color. 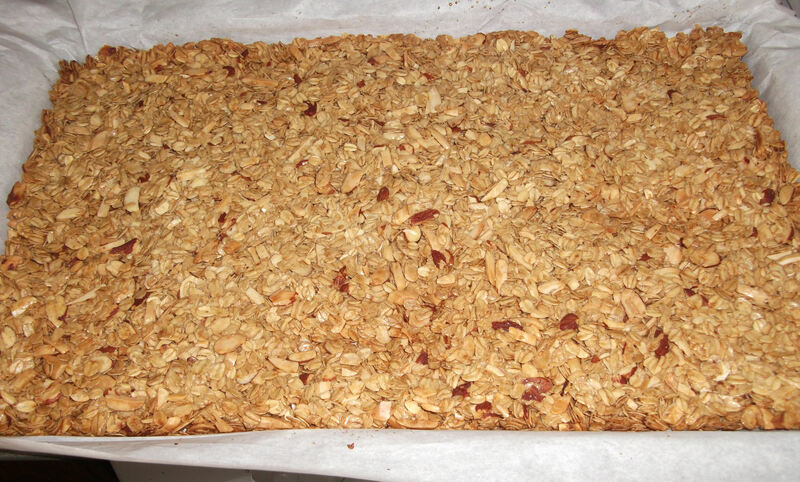 Stir in the oats and almonds, scraping from the bottom and stirring until thoroughly coated. 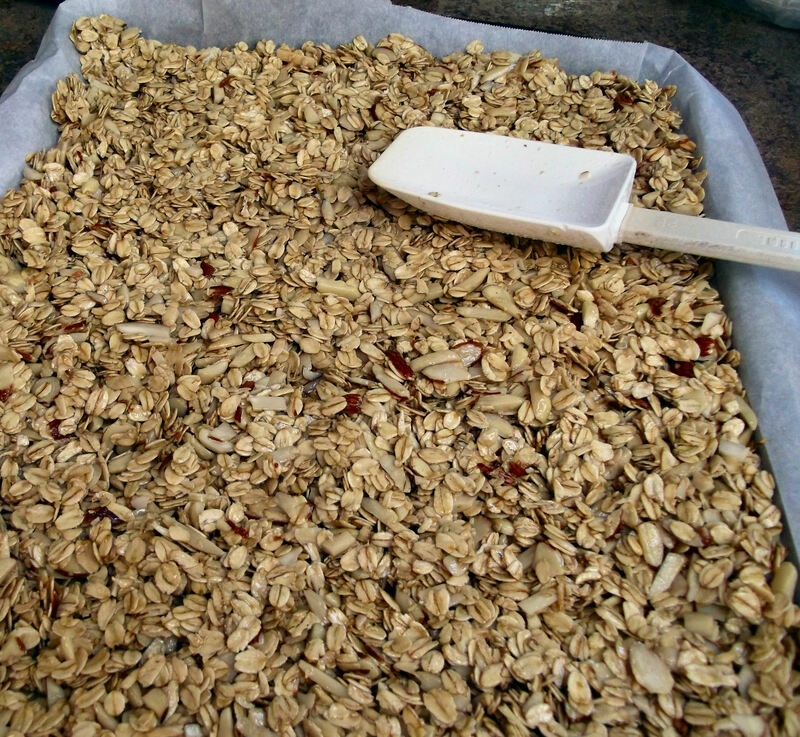 Transfer the oat mixture to the lined baking sheet. Spread into a thin, even layer. Using a spatula (or your hand, wrapped in waxed paper) press down and compress the mixture until very compact. 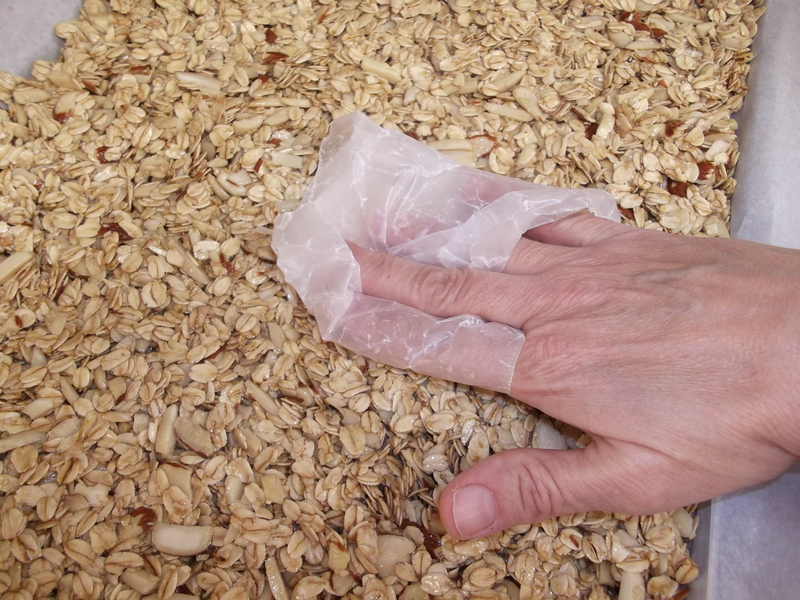 I like using my hand, so I can feel where the mixture was spread unevenly, or where it still needs compacting. Bake until lightly browned, 40 to 45 minutes. To promote even cooking, you can rotate the pan after the first 20 minutes. Remove pan from oven and cool to room temperature, about an hour. 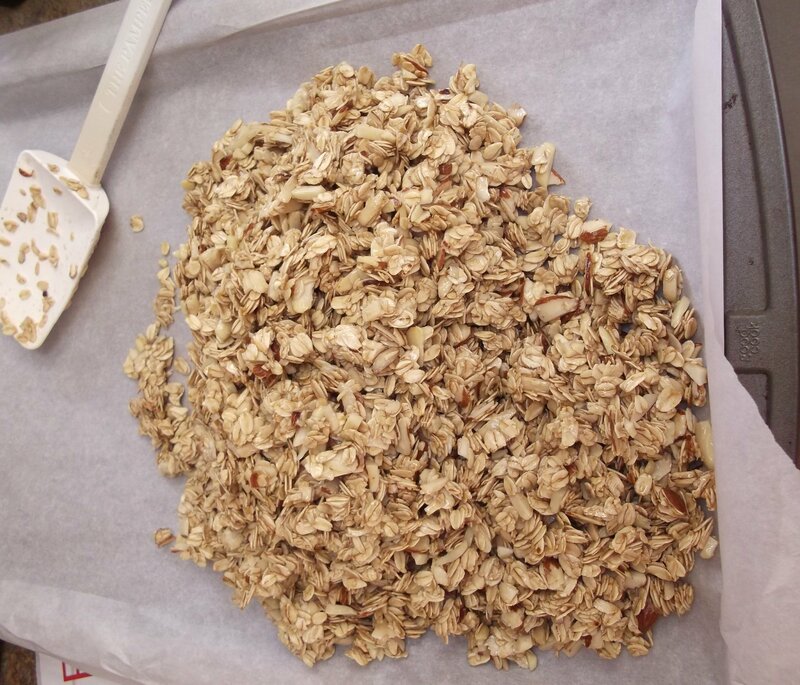 Gently lift and fold the parchment paper in to break apart the cooled granola into pieces of desired size. 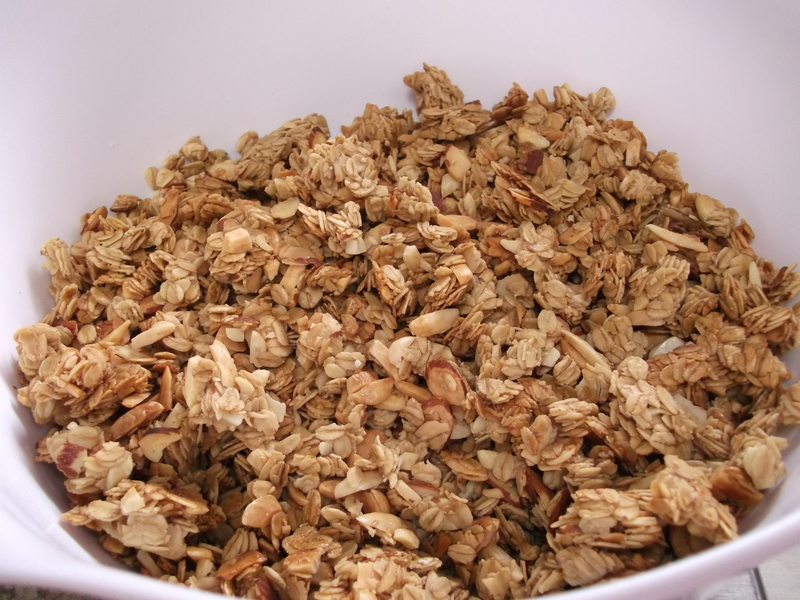 Pour the broken granola into a large bowl, breaking into smaller chunks. Stir in the dried fruit and combine well. 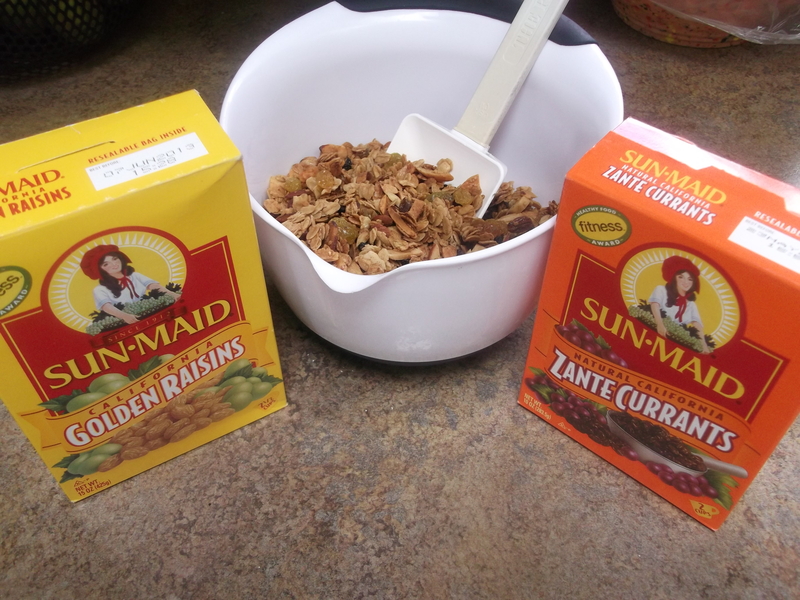 I used unsweetened golden raisins and currants, but any dried fruit will work. The original recipe says that this can be stored in an airtight container up to 4 weeks, but in our house, it’s usually long gone by then. Enjoy! I would like to reduce the brown sugar and increase the maple syrup. An suggestions on how to adapt the recipe for this change and still have it come out crisp? 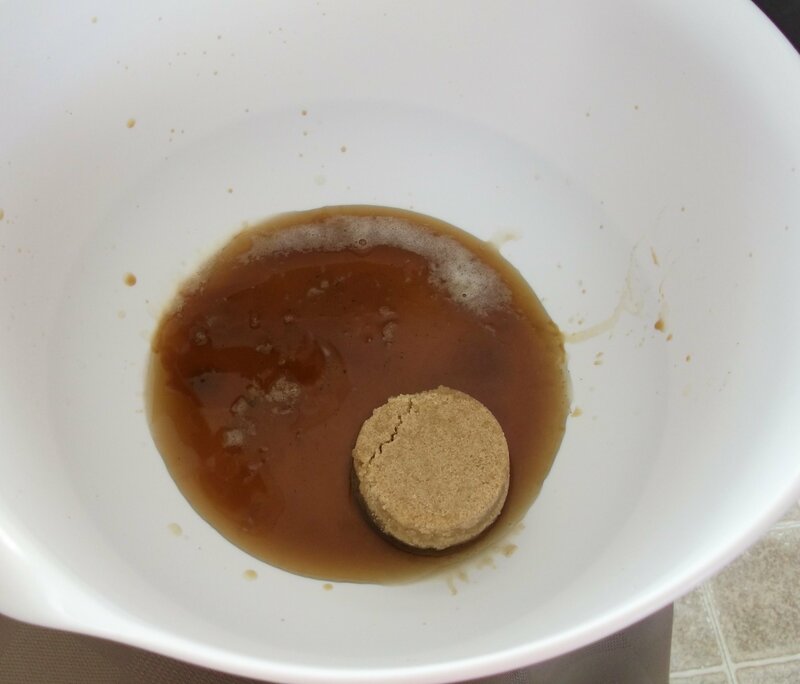 I haven’t experimented too much with it, but I would probably start with reducing some of the brown sugar first, keeping the syrup the same, and see how that worked. I think the key to the crunch is actually the oil, believe it or not, so you should have some leeway on the sugar/syrup proportions. Have fun experimenting! Sounds like you’ve experimented plenty in the past. I hope you’ll be able to tailor this recipe for the exact flavor and texture you want. Have fun with it! Made this today, but I was wanting a chai flavor so I replaced the vanilla and cinnamon with an equal amount of Big Train Chamba Chai powder, and slightly decreased the brown sugar to balance out the sugar in the chai powder. It was super tasty to the point I couldn’t stop eating it raw! Once cooked, the flavor was more subtle so next time I’m going to increase the chai powder (and probably the oil if it looks too dry). I used coconut oil for health purposes. It turned out wonderful — I can’t stop eating it. Texture is crumbly, but I cut a few of mine into squares before baking and they hold their shape well enough for me to pick them up. Ooooh…Chai flavored granola – LOVE that idea! Sounds amazing. I’m glad you were able to adapt the recipe so deliciously! Sorry to hear you are having trouble. Are you letting it cool COMPLETELY before breaking it apart? That’s the only thing I can think of (unless cinnamon has some secret binding agent no one knew about!). 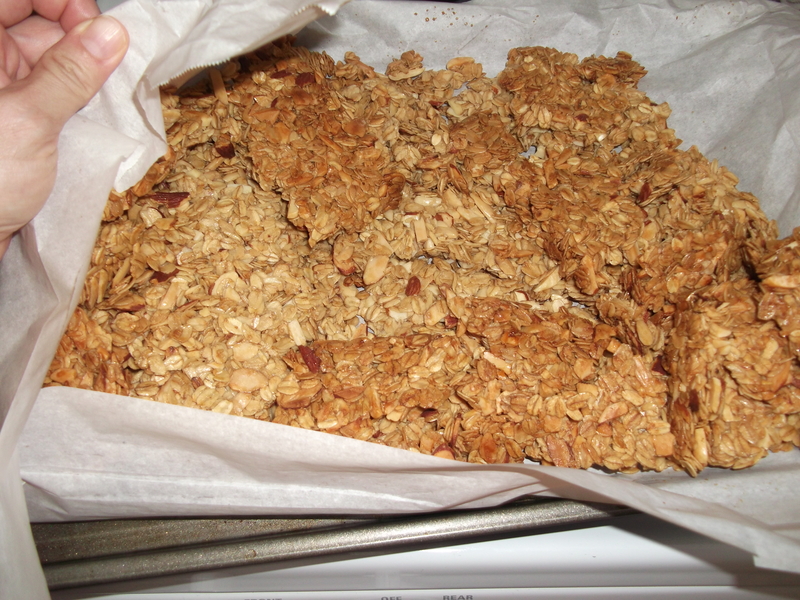 You should be able to take the completely cooled granola and break it into large chunks. They will break apart into smaller pieces the more you handle them, so maybe in the final step of stirring in the raisins, you could be extra careful in how hard you stir it. Good luck! Hi, Diane! This is also our family’s favorite granola! I’ll have to try adding the cinnamon. I don’t think the original recipe used it. 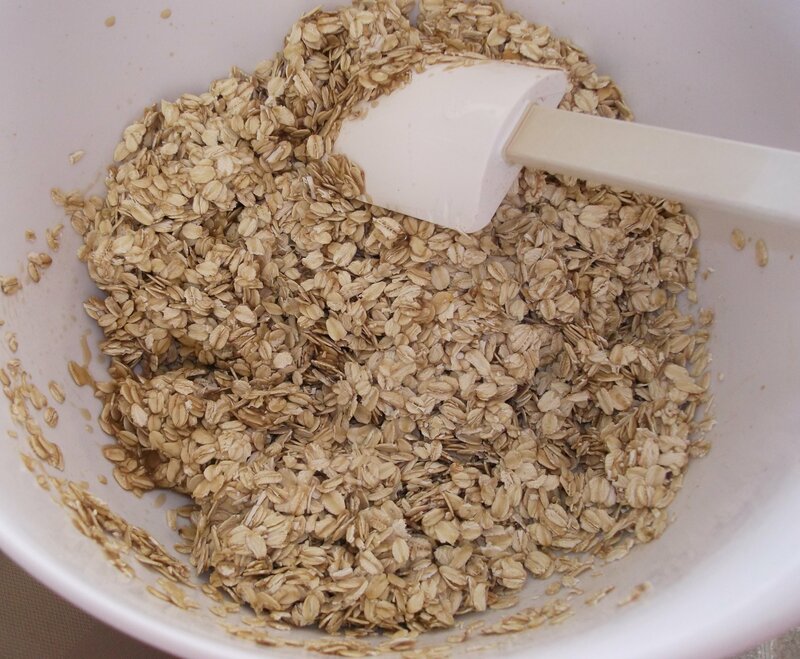 I have a tip for compressing the oats before you bake them. If you happen to have 2 rimmed baking sheets that are the same size, after spreading the oats evenly onto your parchment-lined pan, place the other pan on top and just push down on the top pan. Works like a charm to get everything nicely compacted! 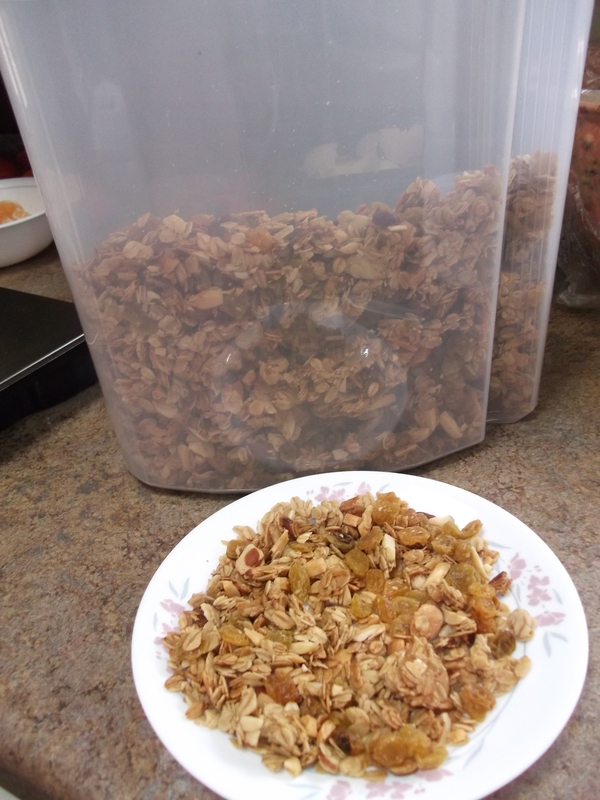 Yum, it’s amazing how much better homemade granola is than store bought, huh? Just a lot more fresh, I think! I haven’t made this recipe yet, but I did try their variation one for Spiced Walnut Granola with Dried Apple from the same issue, and it is SO good!!! If you like gingerbread, I’d highly recommend it! I also thought it was really cool that they developed another five granola recipes for Cook’s Country using the same baking technique that Adam came up with for this recipe, for their October/November 2016 issue, if you want to check that out and see if any of them peak your interest. I’ve only made the Salted Caramel-Peanut Granola from that set of recipes, and it is AMAZING!!! I’ve only had a PayDay candy bar once a long time ago, but it tastes like what I think I remember that tasting like – haha – only a lot more fresh and even more delicious. I’ve made both of those recipes 2x now. I will have to try this version out that you posted! I have made this Cooks’ Illustrated granola so many times and it’s my go-to recipe. Buying granola at the ridiculous cost and with all the added sugar is so silly when it’s this simple to make! I usually rely on your site to get to it because the magazine now has it restricted to subscribers. Thanks for posting.